Makarska Rivijera Croatia land for sale. 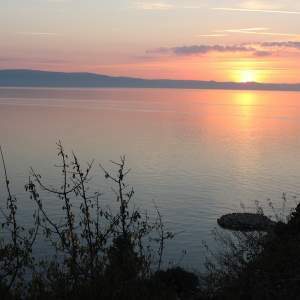 Sale of building land in Makarska, Brela, Baška Voda, Promajna, Tučepi with sea view and close to the sea. Land for building hotels, villas and apartments for sale in Makarska Riviera Croatia coast.